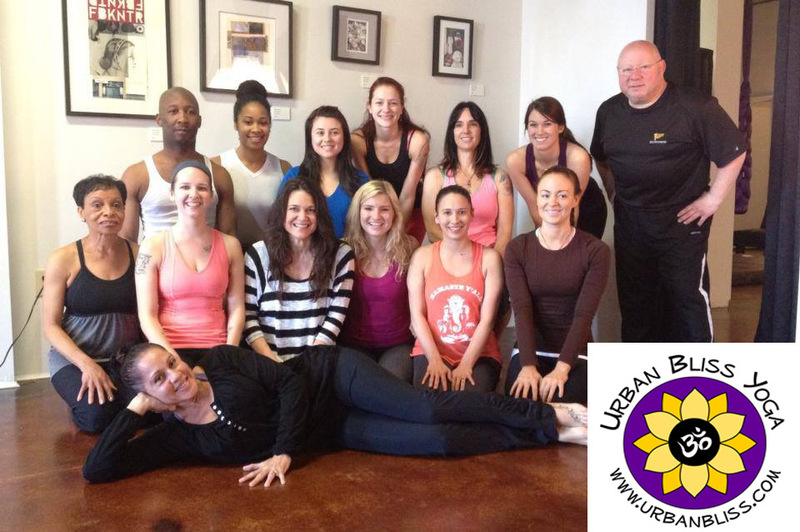 Urban Bliss Yoga is holding a 200 hour Yoga Teacher Training Immersion in Charlotte, NC throughout the month of February 2016. 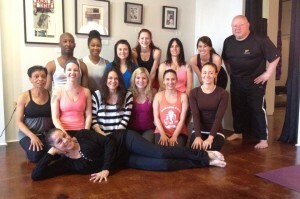 This 200 hour Charlotte Yoga Teacher Training Immersion is a one month commitment, 7 days a week. 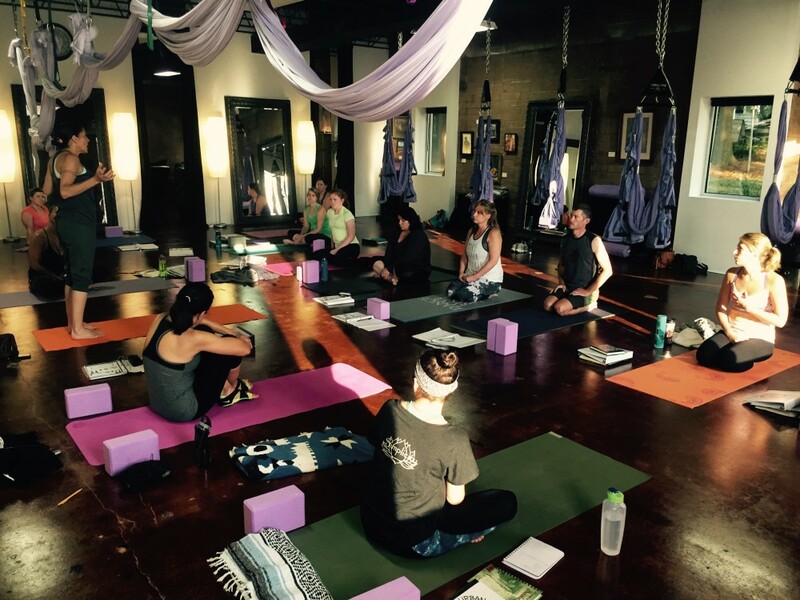 We will also be holding a 200 hour Yoga Teacher Training in Charlotte in July 2016. 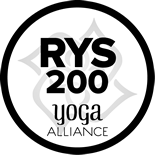 Please click to contact us with any questions about our Charlotte Yoga Teacher Trainings. 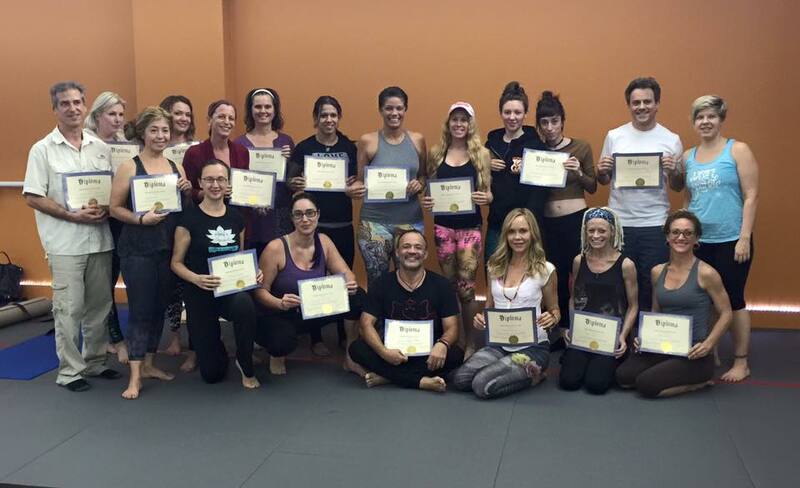 No Comments to "Charlotte Yoga Teacher Training February 2016"
Join Lizzy Hoffmann for this Coral Springs Yoga Teacher Training in Coral Springs from January 7th to February 5th, 2017. 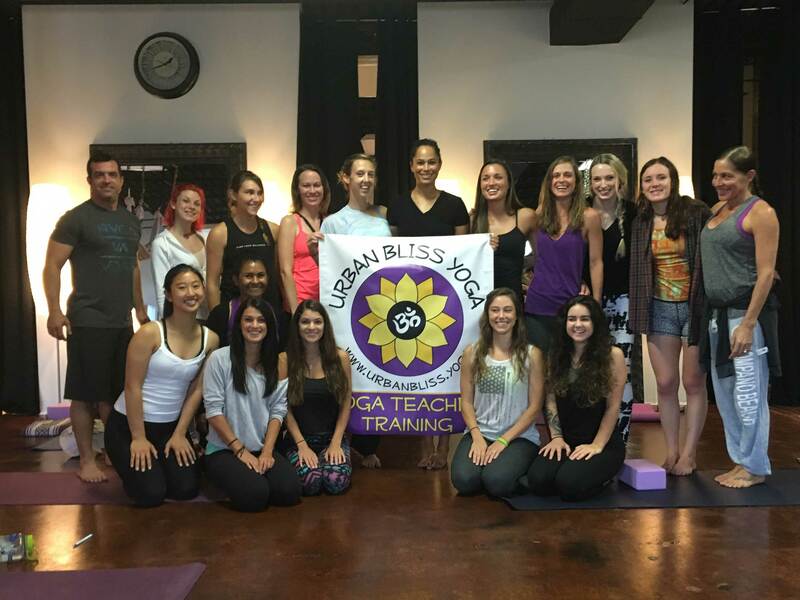 Due to popular demand, we have brought back our 200 hour Yoga Teacher Training in Coral Springs, Florida. 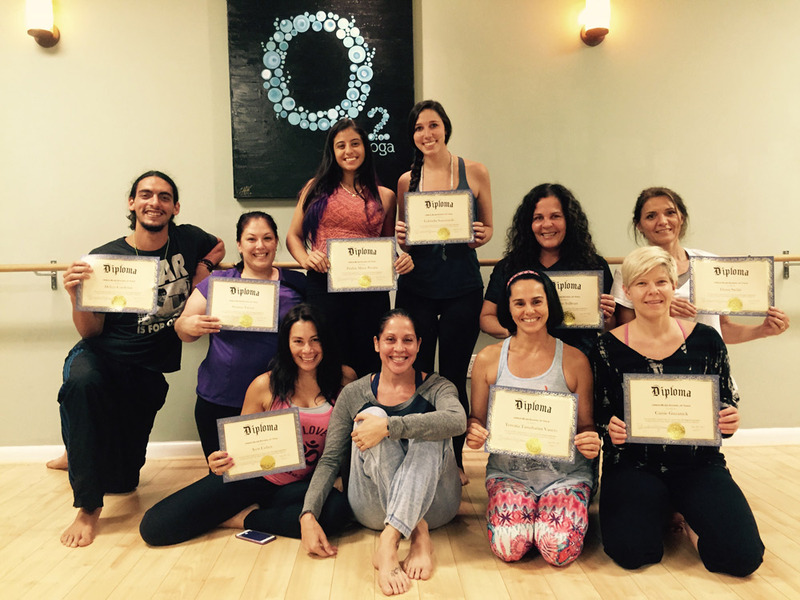 Click to see more info about our upcoming Coral Springs Yoga Teacher Training. 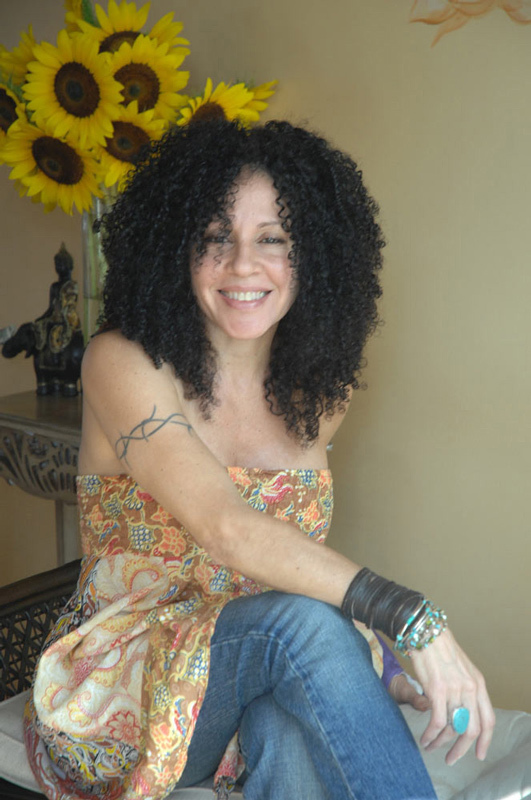 Interested in finding out about upcoming Retreats to exotic locations, yoga workshops and yoga teacher trainings? Sign up below. We only send a few emails per year. Select as many interests as you like.